For Kitchen Countertops and Table Tops you need a durable vinyl that does not mark easily. Here we have added some of our most durable vinyls which can cope with a busy household. 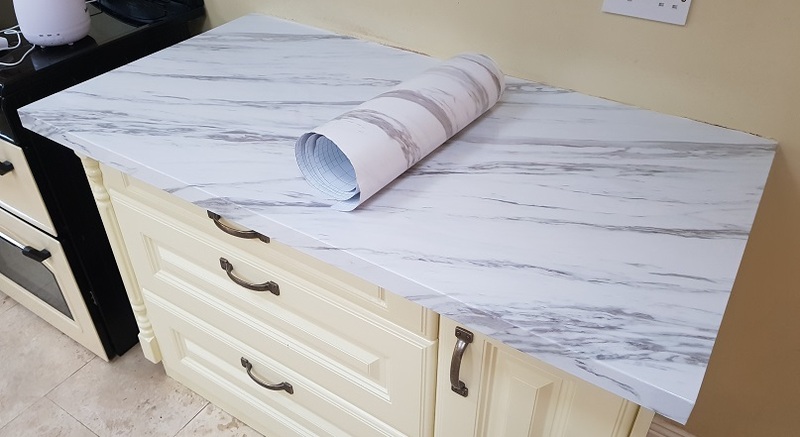 Wrapping most Countertops is an easy DIY job and can transform your worktops for a fraction of the cost of replacing.